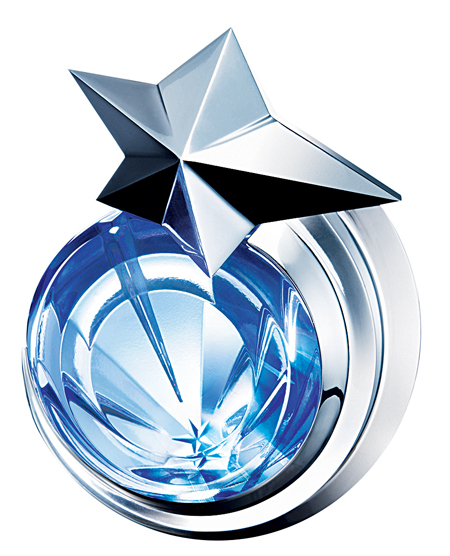 Angel from Thierry Mugler has followed its delicious eau de parfum with an eau de toilette, which comes in a beautiful comet shaped bottle. Hollywood star Eva Mendes is the face of the new campaign; she personifies the very facets of sensuality encompassing Angel. Faithful to Angel’s tradition, the comet, available in 40ml and in 80ml, is refillable, thanks to its eco-source bottle (40ml ). The eau de toilette is available from McKane’s Pharmacy, O'Rahilly Street, Ballina.